You have asked and we have listened! 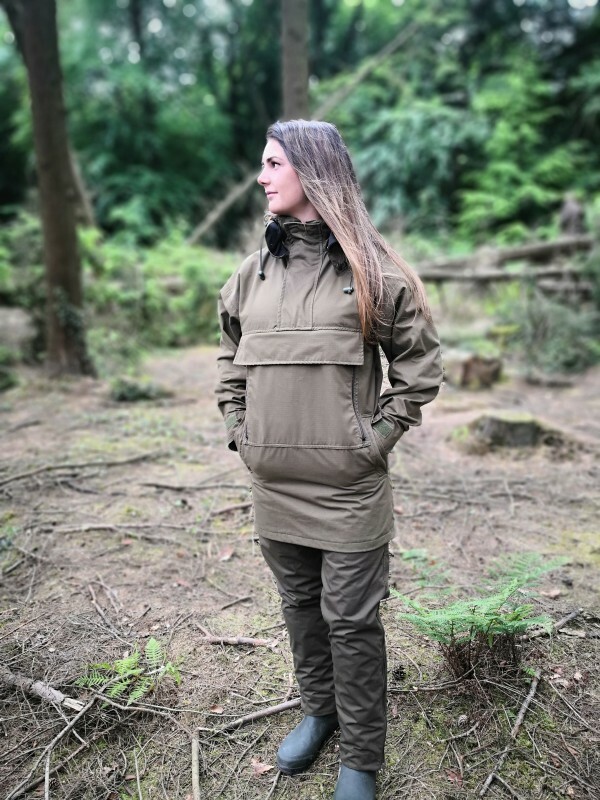 After popular demand we have made the field smock with a detachable hood creating a better all round smock! 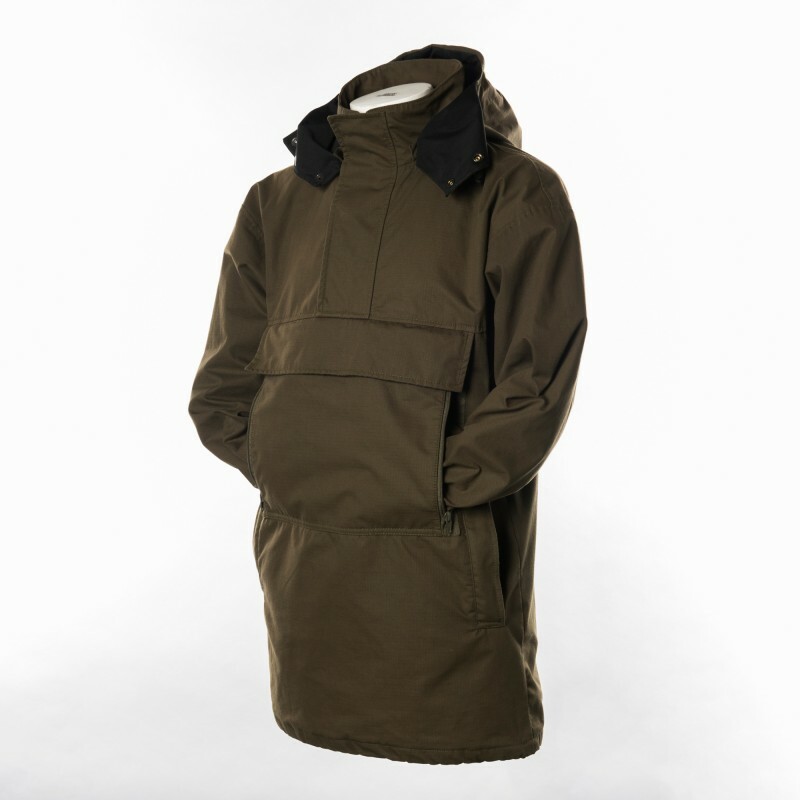 Our Waterproof Field Smock is loosely based on the traditional lightweight pullover WWII Denison’s Smock. 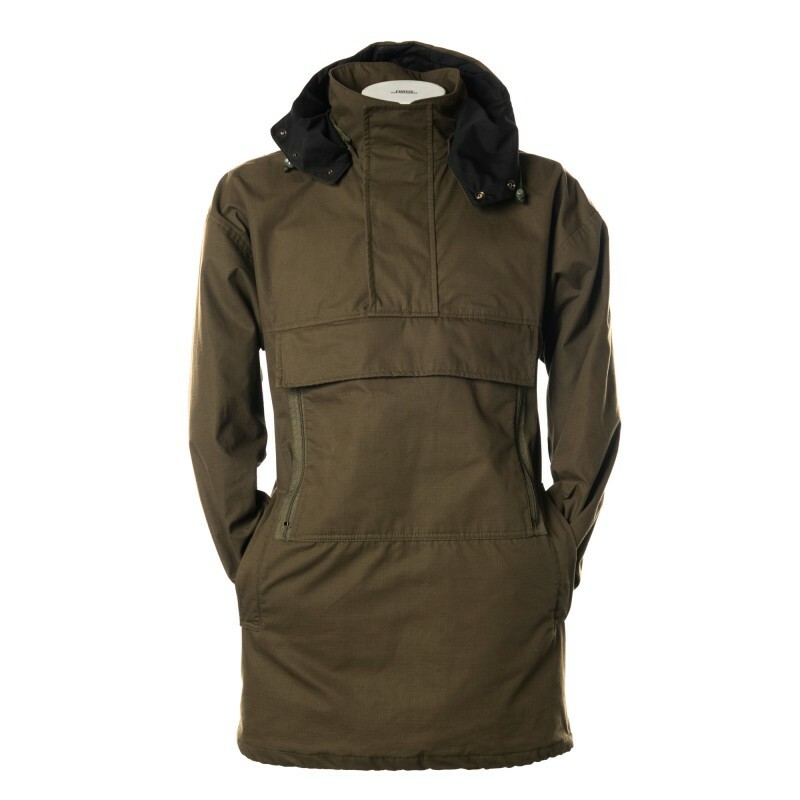 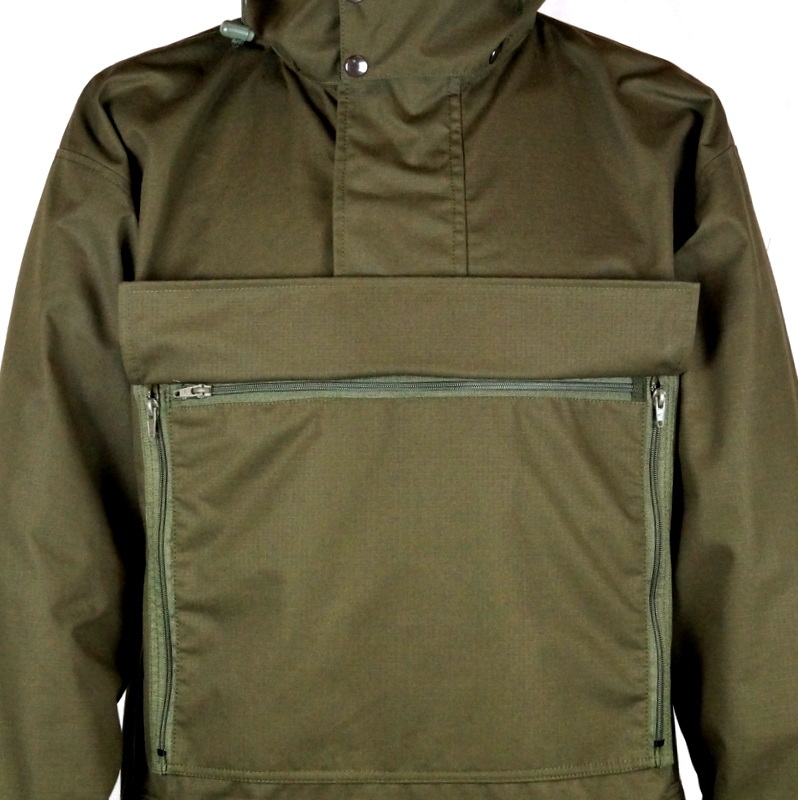 Made from the same durable Ripstop fabric as our Falkland coat with a waterproof proline inner. 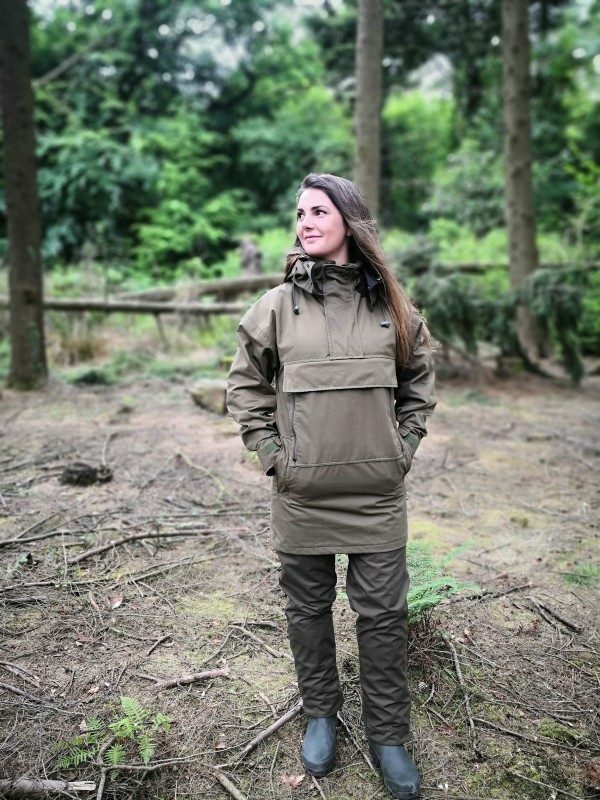 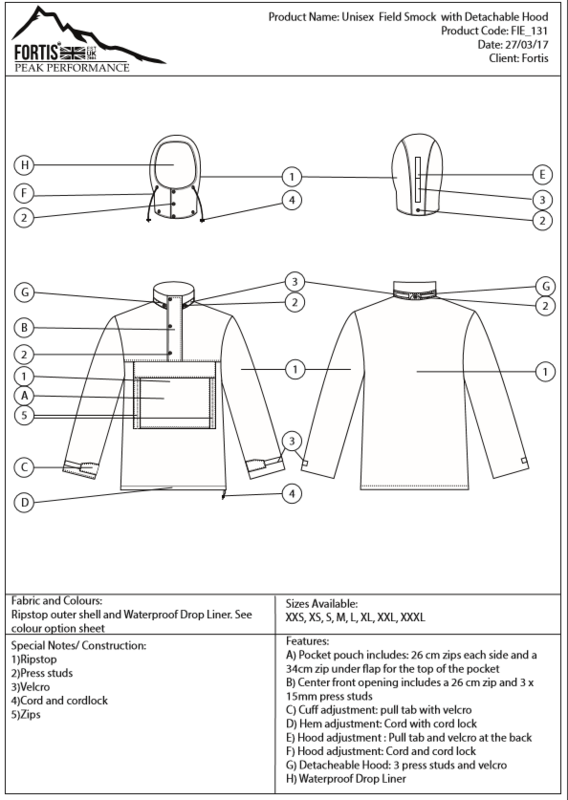 These versatile lightweight water and windproof smocks can be used for numerous activities i.e. fishing, stalking, climbing, rambling, boating and skiing to name a few. PLEASE NOTE WE DO HAVE STOCK OF THIS GARMENT IN OLIVE GREEN TO SEND OUT VIA DPD NEXT DAY DELIVERY.